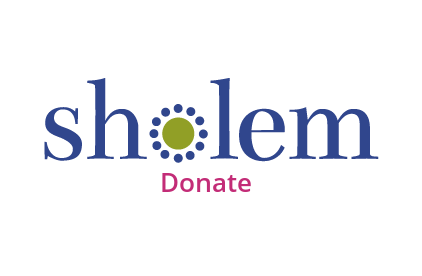 Donate to the Sholem General Fund to support our programs and school. Donate to the Sholem Scholarship Fund to help provide school scholarships and flexible membership fees. Do not acknowledge my donation publicly. The Sholem Community periodically acknowledges donors publicly. If you do not wish your name to be publicly acknowledged, check here.